Visit us at our Upper Montclair location to shop our collection of home decor and ready-made frames by Michael Aram, Two's Company, India Handicrafts and more! Wood frames offer the biggest variety in style and design for anyone looking to go the custom route for their artwork. Whether you're in the market for the perfect frame to match your artwork or the piece you are framing is an unusual size, we guarantee we have the right frame to suit your needs. Custom metal and aluminum frames offer incredible versatility for all your framing needs. Their clean lines and polished look make them well suited to any modern décor. With painted metal frames available in a rainbow of colors, there is virtually no limit to the looks you can create. Will the art, photo, or document you want to display fit in a standard size frame? Then you’re in luck: ready-made frames are exactly what you need. You can come into our store, pick out your frame, and walk away with a finished, framed piece the very same day. 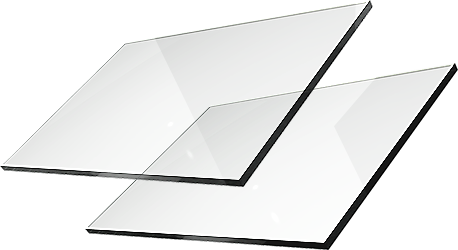 Combine our high quality frames with the finest beveled glass mirrors to create a true work of art. 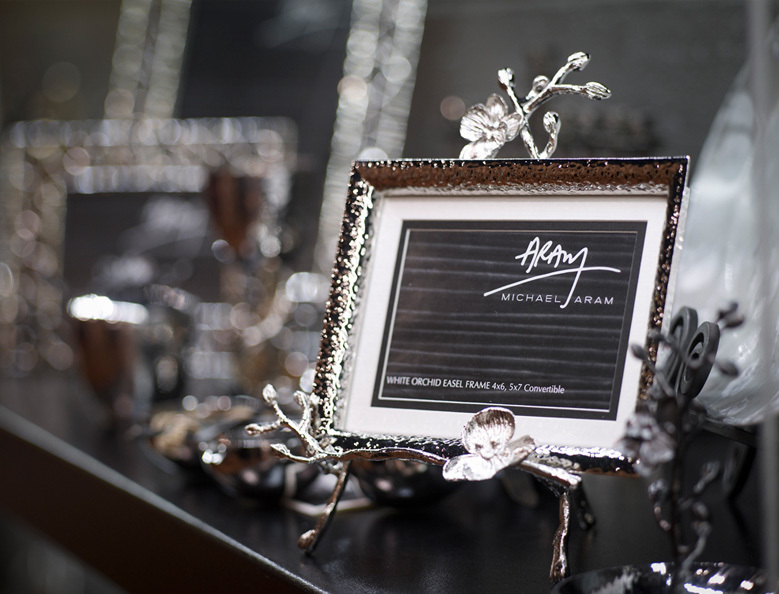 Each of our mirror frames are cut and assembled to your specifications to become best addition to your décor. They bring light and openness and reflect the beauty of their surroundings. For more variety of choices, we carry a wide selection Antique mirrors with different finishes and colors. They can be custom-made in our shop and delivered to you. Mirrors are the perfect addition to almost any decor. These exceptional antique custom framed mirrors also make unusual and thoughtful gifts for a variety of occasions. When you have a piece of art you wish to preserve for years to come, it is essential to use museum-quality materials, including archival matboards. Your average paper matboards will only last for about five years before starting to break down and develop acidic properties that could damage the art. Archival matboards, on the other hand, will never turn color or break down. Instead they will provide continuous protection against contact with any acidic materials in the frame or backing that might pose a risk to your art over time. If you have something made of or created on paper, it will need some form of glazing to protect it. This includes documents. posters, watercolors, pastels, collages and illustrations. While other items may not necessarily need glazing, our framers will most likely suggest it, as it protects items from dust, insects, airborne pollutants, UV damage and direct moisture.